Wabi Sabi Botanicals Light Reveal is the answer to a rejuvenated, glowing appearance. 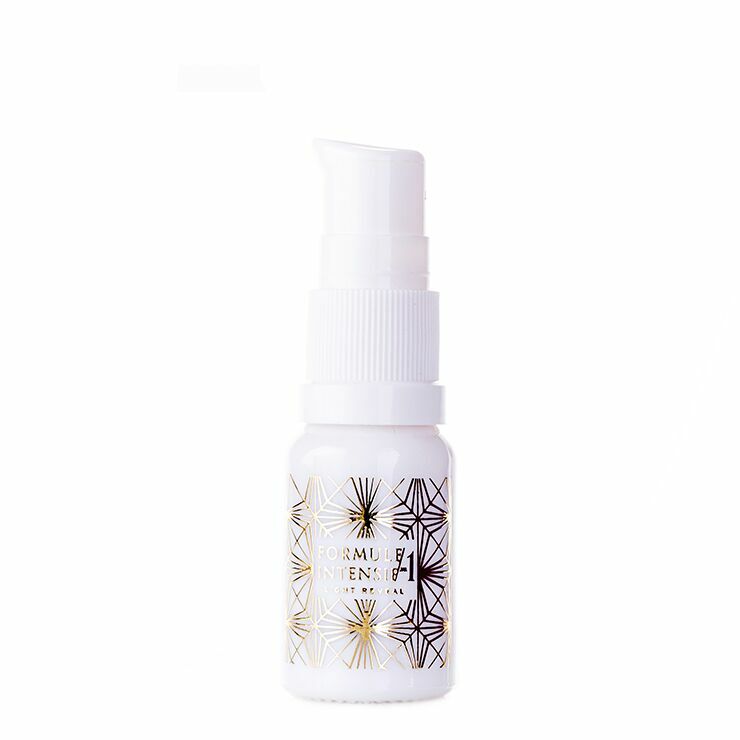 Crafted of caffeine and carotene containing ingredients, this skin moisturizing serum is designed to restore a look of luster and health to tired, sallow skin. Andiroba and buriti oils visibly diminish the appearance of inflammation and redness, bringing out an even toned appearance. Guarana promotes a look of radiance, while pequi is used to lend a nourishing feel to dry skin. Sea buckthorn offers skin conditioning effects that promote a look of clarity, reduce the appearance of sun damage, and lend a restorative look to the complexion. The result is brighter, lighter, more brilliant looking skin. This versatile serum has many uses. Pat around the eye area to moisturize. Apply to clean skin as serum before moisturizer. Apply after moisturizer to seal in moisture. Press onto neck and décolleté to moisturize delicate skin. Add to your favorite facial mask for an extra hit of moisture and to boost the appearance of glowing skin. Use as an overnight mask by patting onto clean skin before bed, paying special attention to areas of discoloration. And add to mineral makeup to create a custom blend liquid foundation. Carapa Guianensis (Andiroba) Oil*, Paullinia Cupana (Guarana) Fruit Infusion*, Caryocar Brasiliensis(Pequi) Fruit Oil*, Mauritia Flexuosa (Buriti) Oil*, Supercritical Hippophae Rhamnoides (Sea Buckthorn) Fruit Oil†. This is an extraordinary serum, unlike any I have tried. Pumped with natural sources of beta carotene, your skin will get an instant glow. It smells like super ripe mangosteens, or some other exotic fruit I can't quite place. I normally find serums tightening on my face, but this one is luscious and luxurious. I really can't wait to try all of her range. I'm smitten with this one.